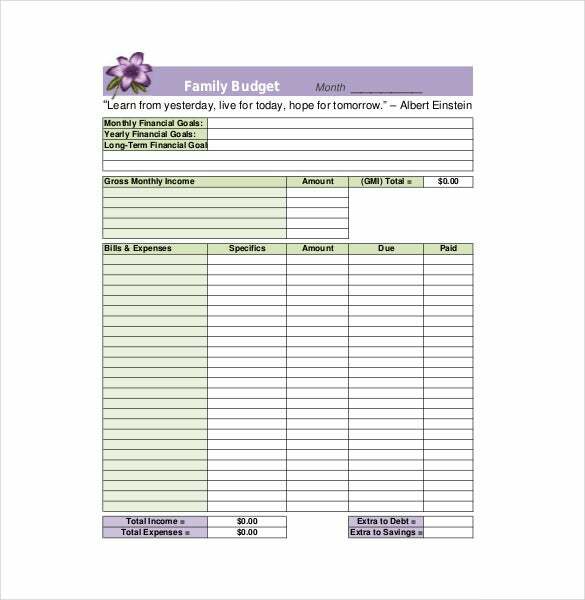 8+ Family Budget Templates – Free Sample, Example, Format Download! 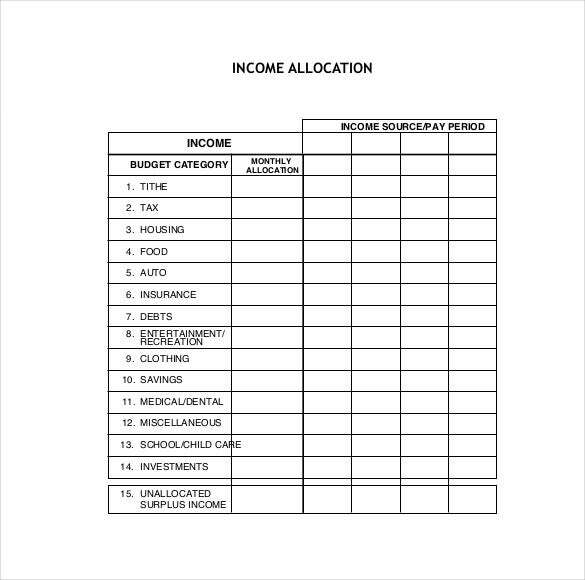 A family budget template consists of the total income generated by the members of the family and expenses incurred in a given month. 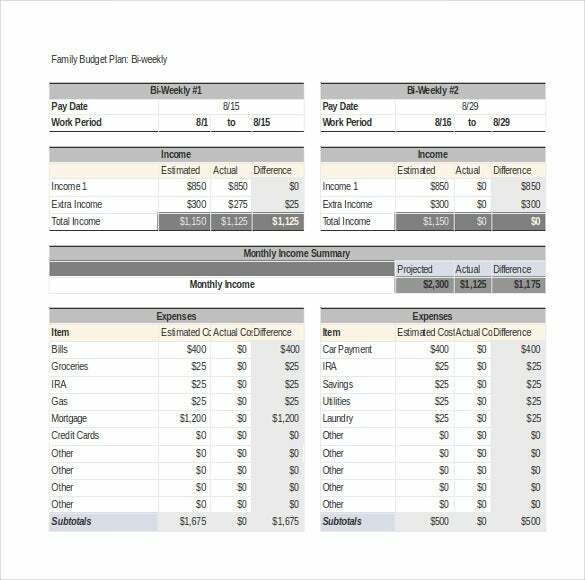 It is common for parents to prepare the family budget using excel budget template. 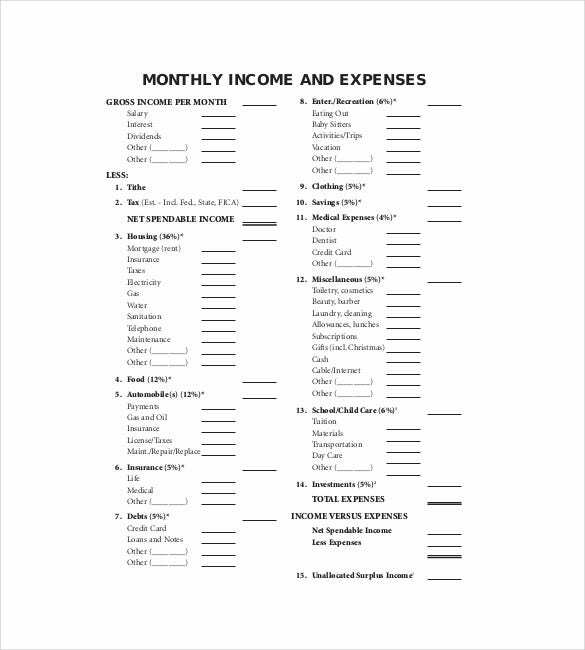 However, other members should take part since it will affect their lives. 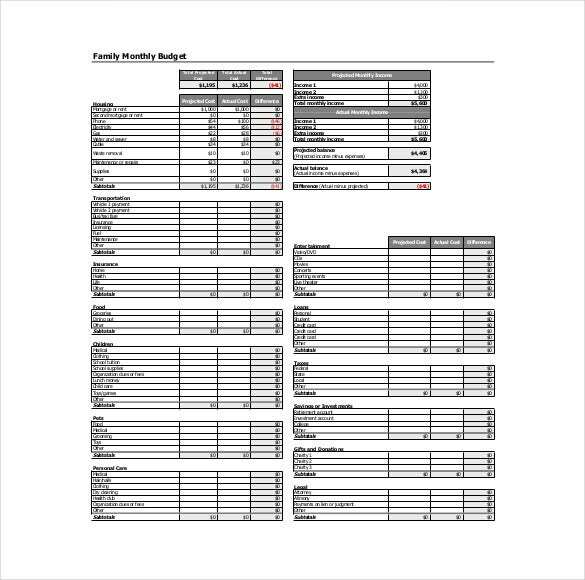 A guide for planning consists of knowing the exact amount made after every month. 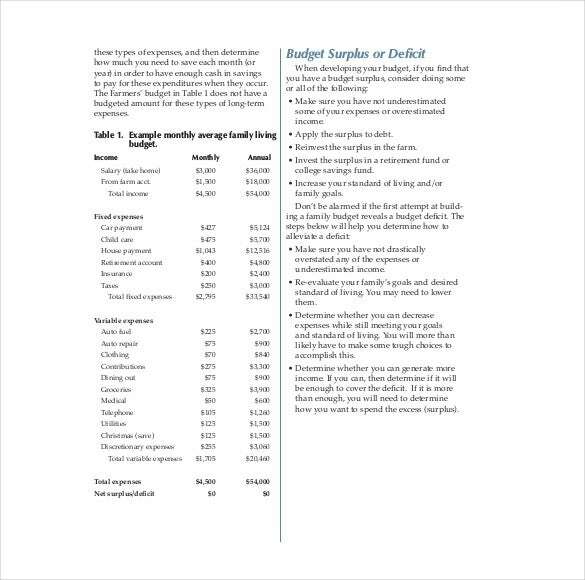 Deduct all expenses by considering the amount needed for electricity, gas, water, rent, school fees and health. 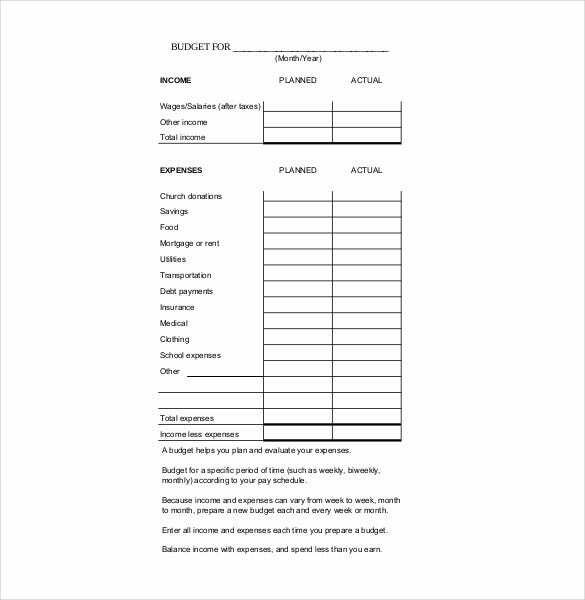 If owing money 15% is usable to clear a debt. 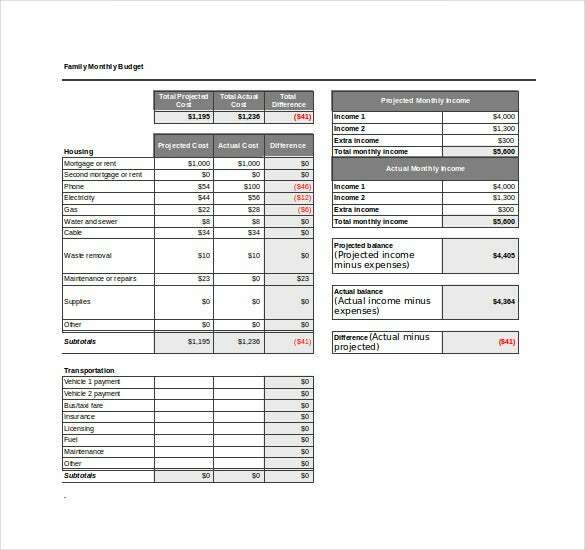 Planning requires considering the needs and reducing the level of luxurious expenditure and saving 5% of the total income for future purposes. 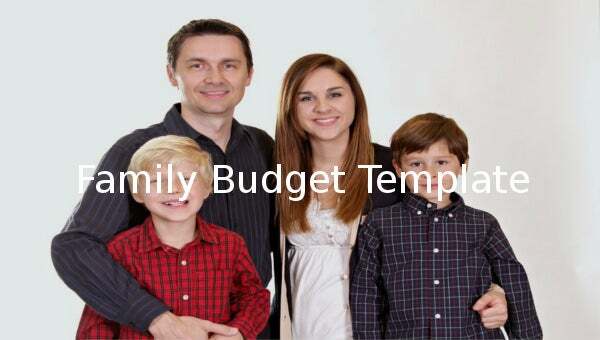 This ensures a debt free environment and stabilization of the family and you can also use budget templates. If you have any DMCA issues on this post, please contact us!